Jeep India will be showcasing its most important product and possibly the one expected to bring the largest volumes of all, on April 12, 2017. This will be Jeep India's first locally made product, and the company will also be at the forefront of manufacturing the RHD models for other countries. 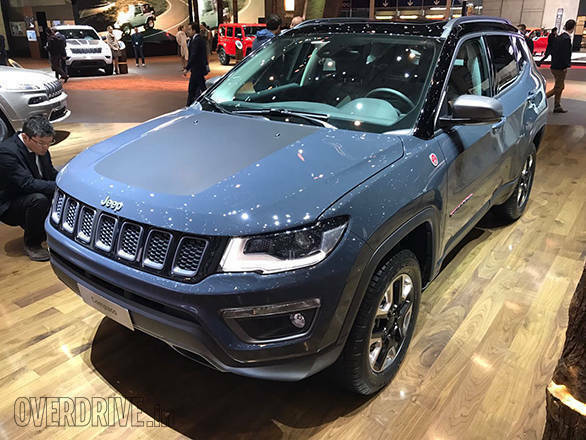 While there is an expectation that the Jeep Compass will be launched in August this year with an introductory price tag of Rs 16 lakh, the event on April 12 is expected to be a formal introduction to the SUV. The Jeep Compass is made on a new chassis, and most of the parts will be sourced locally to stick to the competitive price tag. The car will be made at the company's facility in Ranjangaon and will even be exported at a later stage. Jeep designers have ensured that the new Compass looks delectable and mimics the design ethos of the bigger Cherokee. We recently saw the Compass in flesh at the Geneva show and it looked as big as our long-term Hyundai Tucson, one of its main competitors. Like the Hyundai, even the Compass is a 5-seater but gets 4x4 option. 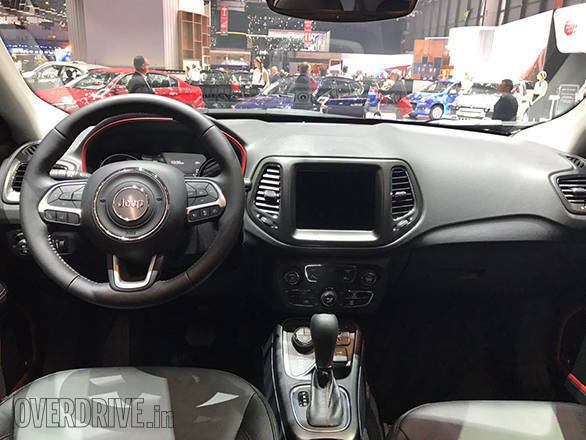 Speaking of which, the trail-rated Trailhawk trim will not come to India while the Sport, Longitude and Limited, which are separated by their features and off-road capability, will be available. A 165PS 2.0-litre Multijet engine will most likely be under the hood while a 9-speed auto and a 6-speed manual will be transmission options.